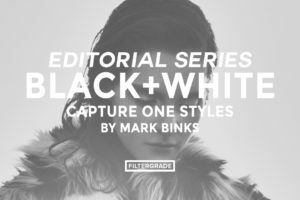 These incredible, warm Capture One Styles were created by photographer Mark Binks! 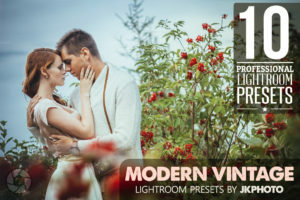 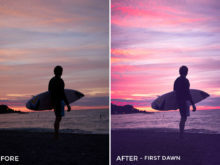 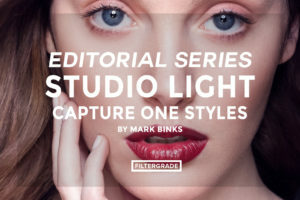 His new Capture One Styles will help you add vibrant colors and beautiful effects to your effects to make them pop. 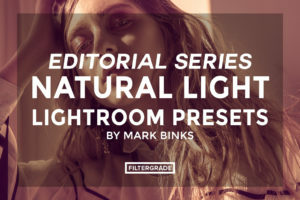 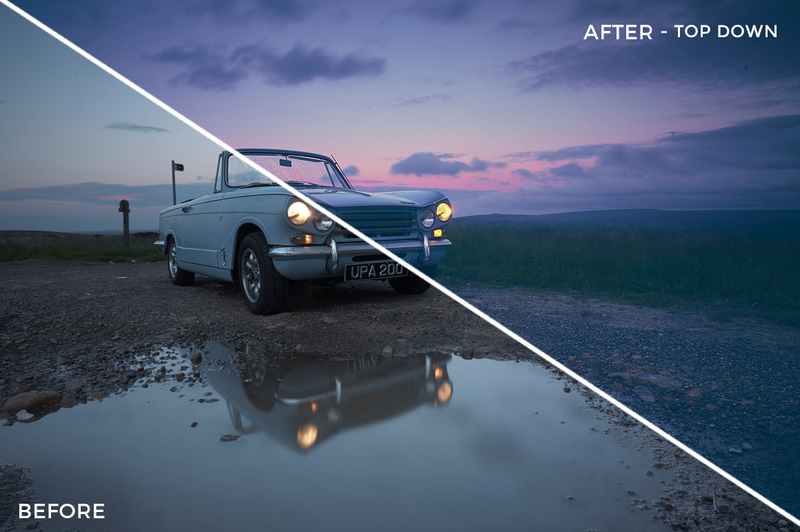 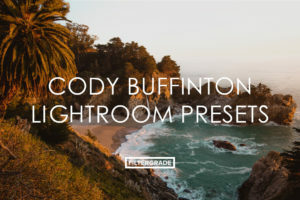 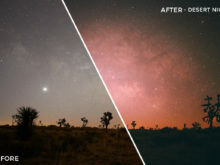 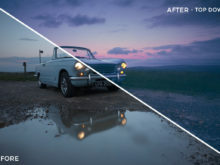 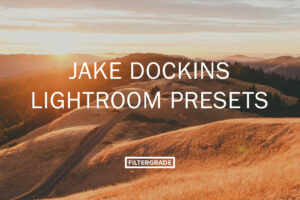 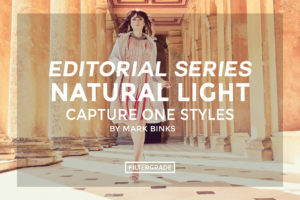 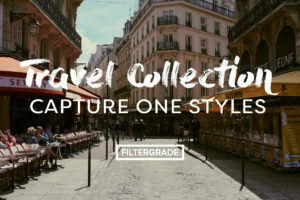 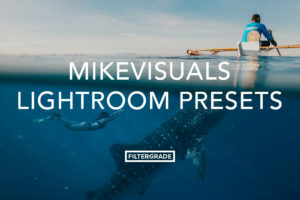 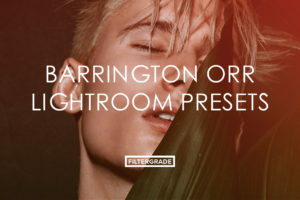 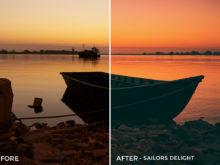 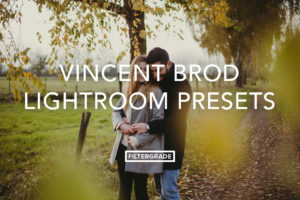 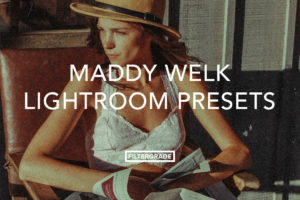 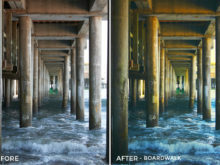 Get started editing with these filters today from Mark Binks! 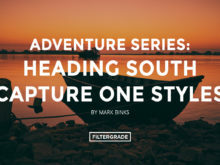 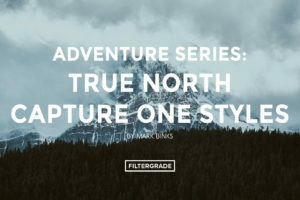 Continue reading below to learn more about Mark’s new Capture One Styles dedicated to adventure photography. 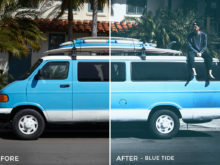 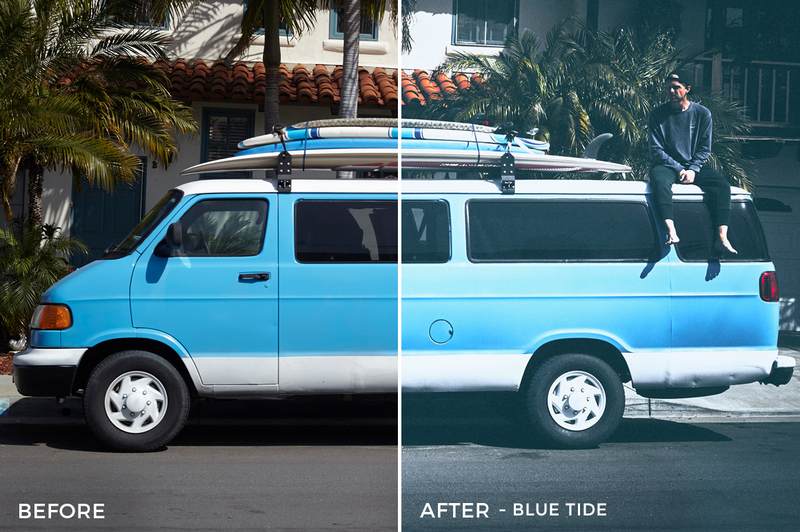 BLUE TIDE | Washed out retro vibe with strong blues in the highlights, mid-tones and shadows. 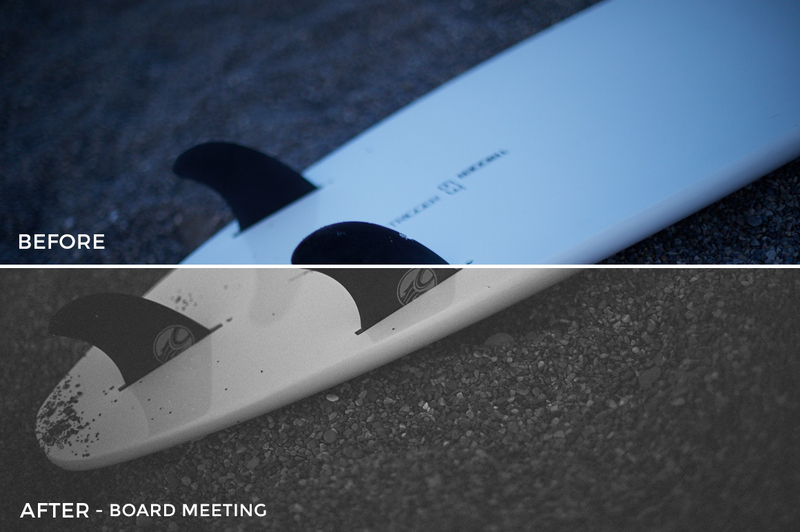 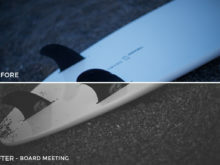 BOARD MEETING | High contrast black and white style. 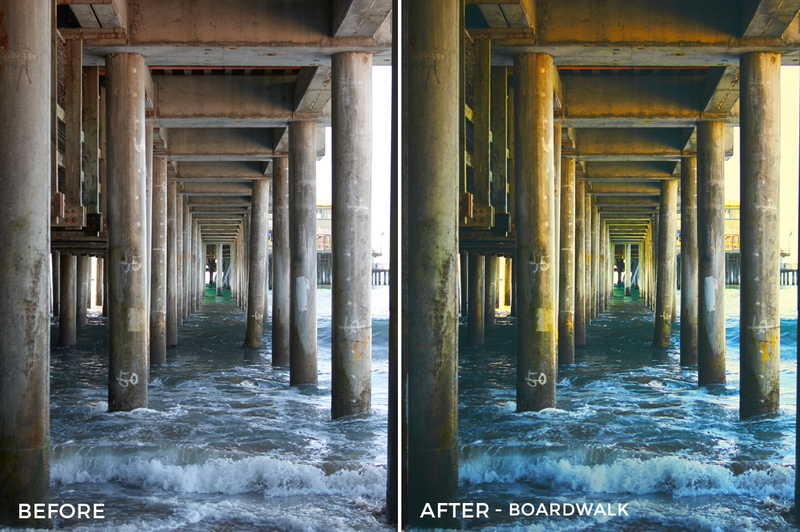 BOARDWALK | Punchy saturated style with emphasis on blues and yellows. 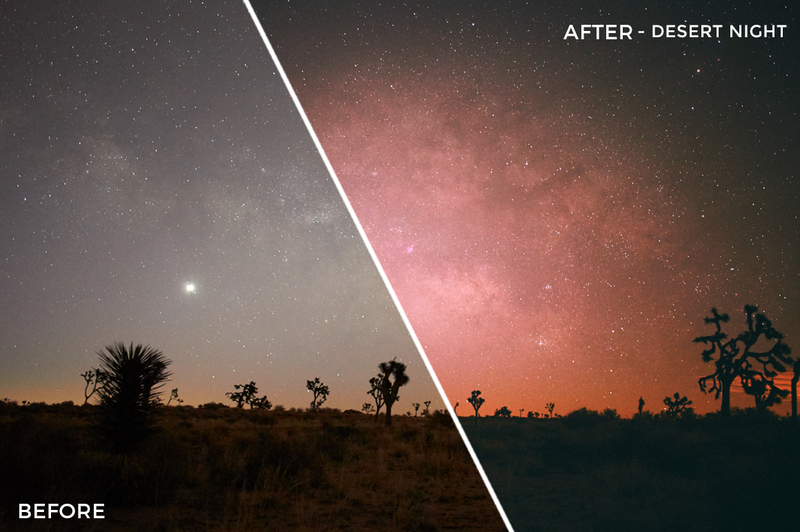 DESERT NIGHT | Subtle blues in the shadows, heavy yellows and magentas in the highlights and mid-tones, designed to emphasize color in the night sky. 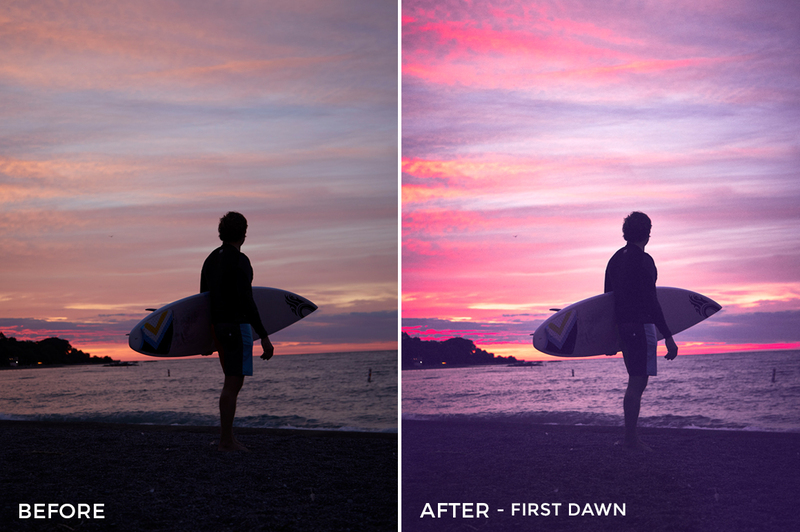 FIRST DAWN | Designed to bring out the detail in sunrises with heavy accents on cyans, blues, violets and reds. 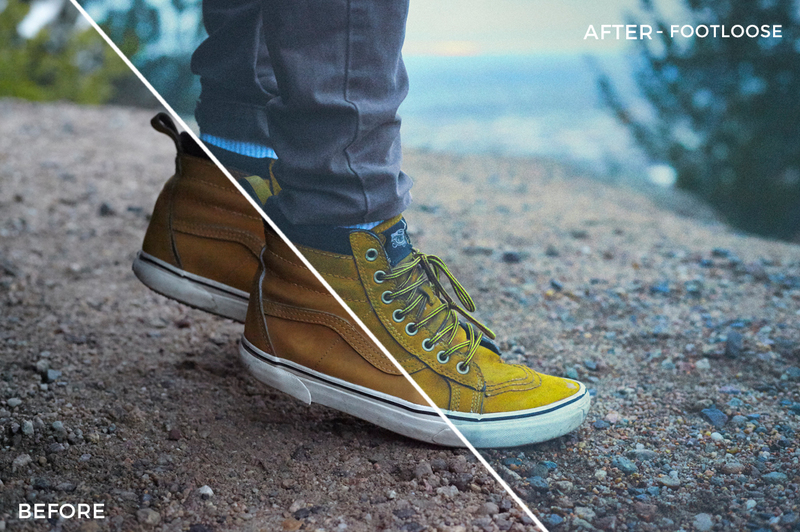 FOOTLOOSE | Crisp cyan based washed out style with yellows that pop. 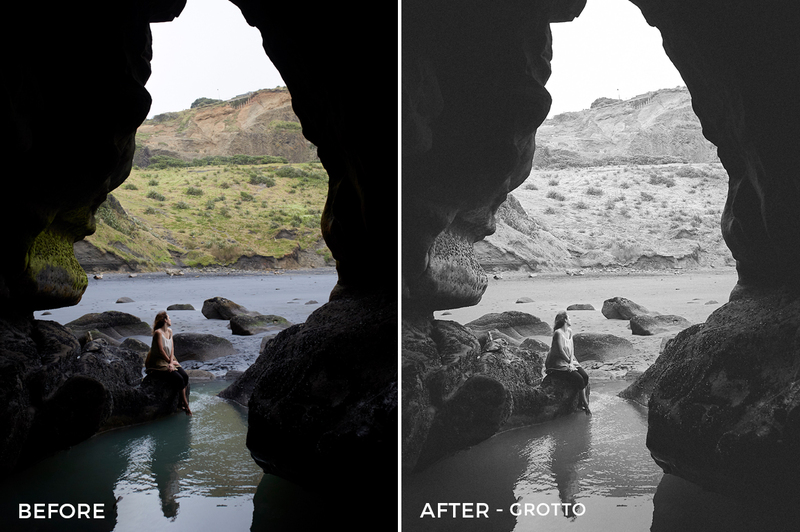 GROTTO | Low contrast black and white style great for shots with a lot of natural contrast between the highlights and the shadows. 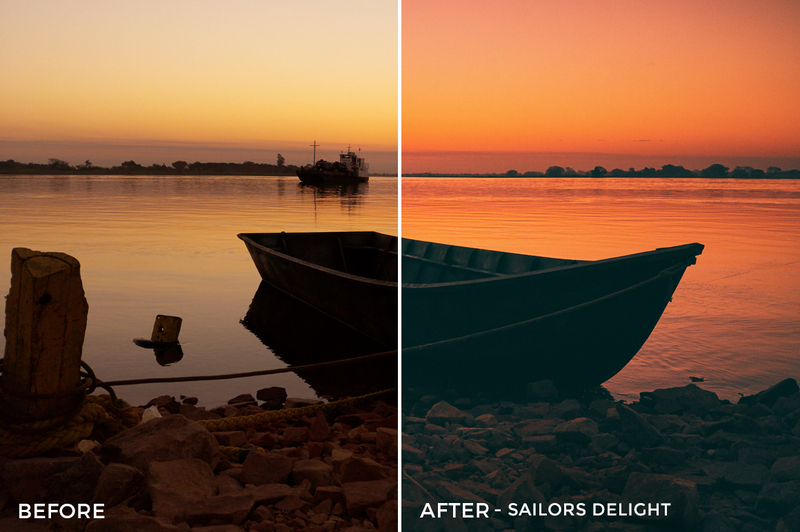 SAILORS DELIGHT | Sunrise/sunset inspired with rich reds and oranges. 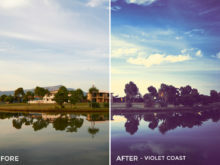 TOP DOWN | Equal balance between yellows, cyans and violets, designed with magic hour in mind. 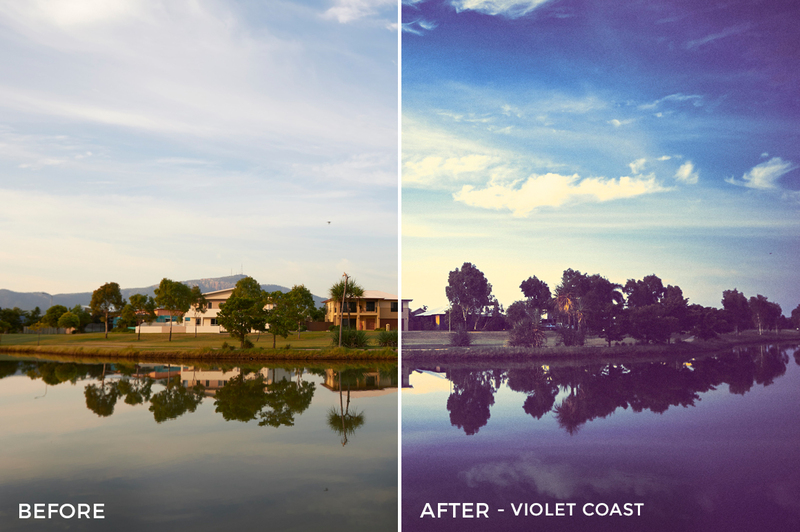 VIOLET COAST | Subtle violets in the shadows help to emphasize the blues and yellows naturally in the sky. 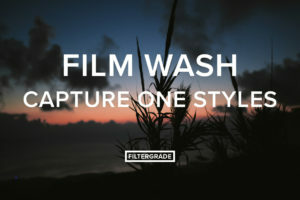 Does not fully work with Capture One Pro 11. 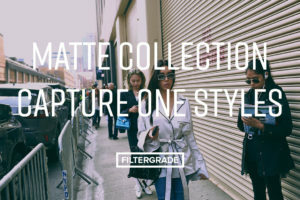 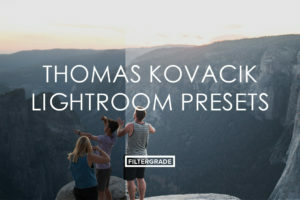 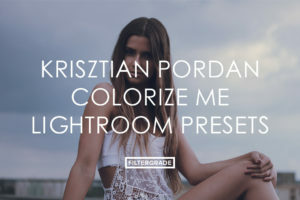 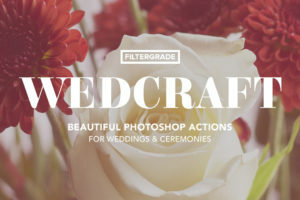 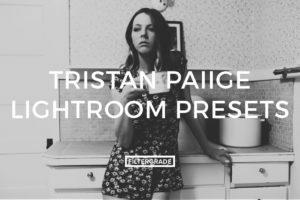 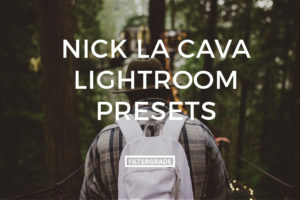 Emailed Filtergrade a couple of times to see if their Presets (Styles) work with Capture One 11 as Layers, but no response. 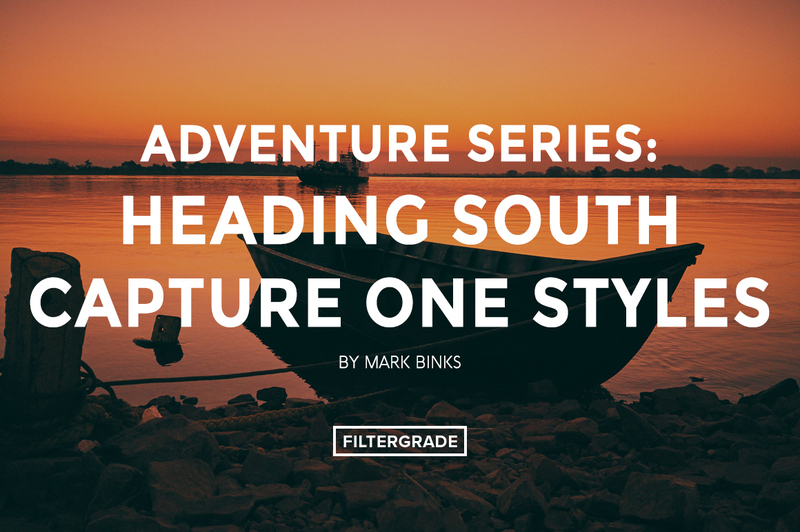 I went and bought the South Adventure Series anyway on chance. 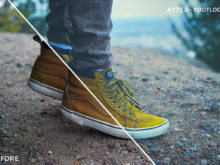 You can add them on a separate layer but depending on which preset you choose, you will not get all of the adjustments that was created for that particular preset and Capture One opens up a window and asks you if you want to apply preset partially and list what adjustments will not be applied. 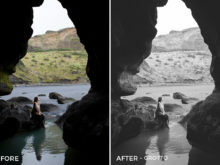 If you want to add to the background layer, they will work, but I prefer to add my preset (styles) to a separate layer when working in Capture One 11.